India will take on Ireland in the opening T20I at The Village, Dublin, on Wednesday. 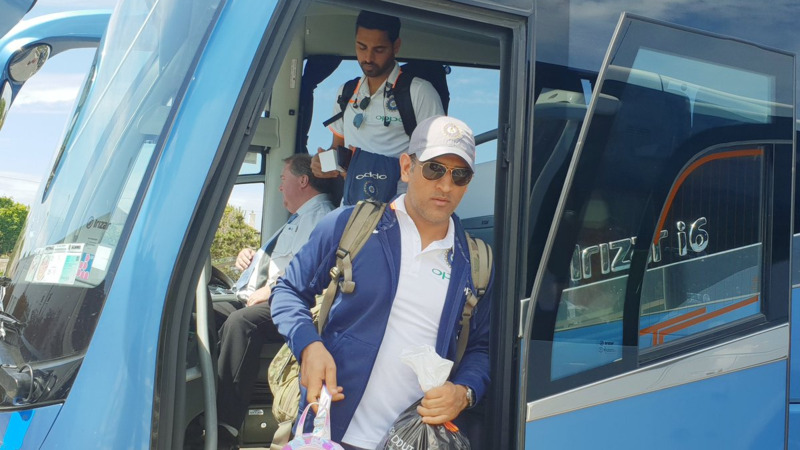 Former India opener Virender Sehwag has warned Team India to not take Ireland lightly in the two-match Twenty20 series, starting on Wednesday (June 27). It will be India’s first international assignment after the seven weeks of fireworks in IPL 2018. "Playing against Ireland will be a good practice for India ahead of England series. Couple of Irish players can give tough competition to India. India should not take Ireland lightly," Sehwag quoted as saying by India TV. India will feature in their 100th Twenty20 International match in Dublin on Wednesday. 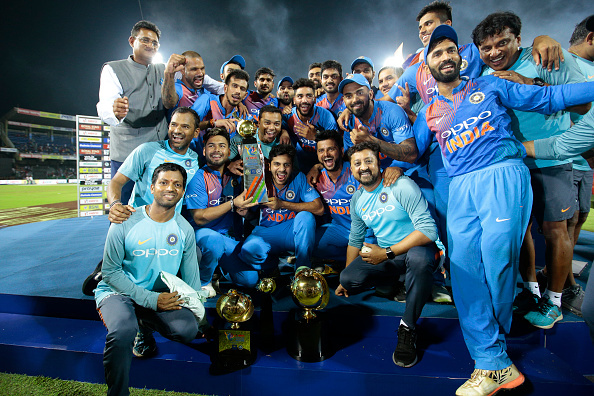 Talking about India’s journey in the shortest format of the game, Viru said: "India's journey to the 100th T20I has been impressive as we won the inaugural World T20 in 2007. We defeated the best of world T20 sides in the tournament, where we were considered as underdogs." Sehwag believes that India should field their best combination against Ireland, bearing in mind the forthcoming England series. "India should play the same eleven that they plan for the three ODIs and as many T20I against England. The players will get used to the conditions with the help of these two matches," he asserted. Speaking about the batting order, Sehwag said: "India should open with Rohit and Shikhar, KL Rahul should come at No.3 with Virat Kohli at No.4." "MS should come after Kohli. Rahul should play in place of Dinesh Karthik as I believe, he can provide depth in batting while playing at No.3," he continued. Sehwag is confident that India skipper Virat Kohli will come back stronger following the much-needed break due to neck strain. "He played a lot of cricket before IPL and with the injury, he got a much-needed break. 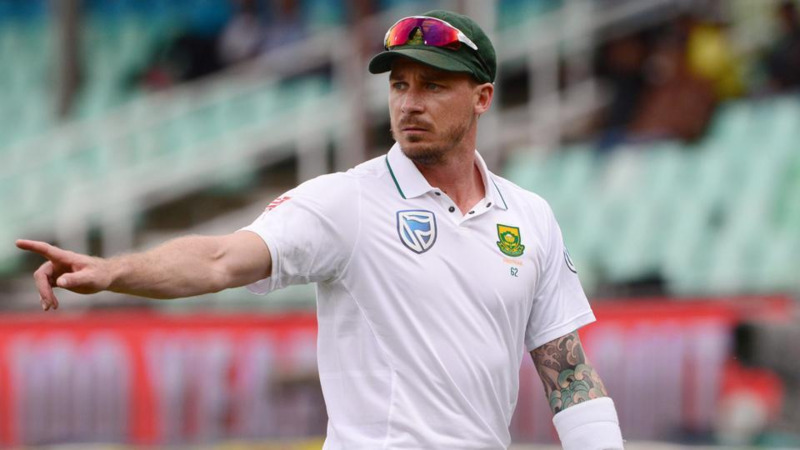 I think he'll come stronger as we have seen videos where is batting both the right-handed and left-handed in nets," Virender Sehwag concluded. Following the Ireland T20Is, India will play a couple of limited-overs series (3 T20Is and 3 ODIs) against England from July 3 before featuring in a five-match Test series from August 1.